We believe in the importance of creating a unique global village for string players. You are not just customers to us; you are family, and we pride ourselves in treating each and every one of you with the respect and dedication that you all deserve when pursuing your musical dreams. 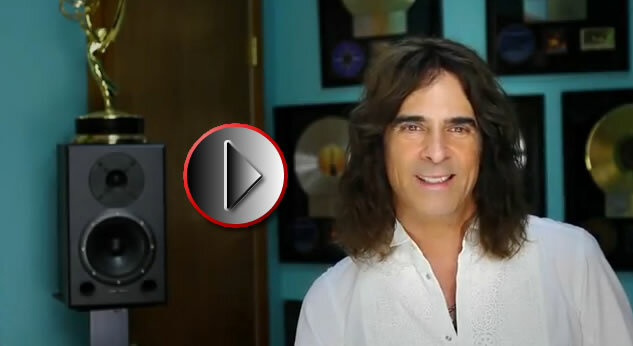 Here are Mark’s endeavors, all intended to enhance and empower YOU and the musicians in your life. MWROC Music Festival is a week-long experience where attendees are immersed in cultivating self-expression through improvisation, performance, and the latest technology; and where they get to put all their new tools to use in a grand finale international rock orchestra concert event – open to the public – on the festival’s last night. We’ve helped hundreds of musicians, students and adults, to discover their own voice – not only as players but as PEOPLE. We believe that the art of building confidence in your own unique powers of self-expression is KEY to making your way in the world. Come to MWROC and celebrate the greatness of YOU! July 7 – 13, 2019 – our 10th year! Whether you’re an educator, a student, a professional musician, or an adult amateur, MWROC has something for YOU. With courses for string players, vocalists, guitarists, and electric bass players, there are even more reasons to attend this year. 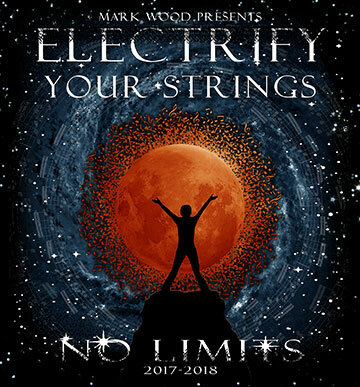 Be part of an international rock orchestra led by Mark Wood and participate in intensive workshops with Mark and his faculty of high caliber world-class musicians, culminating in a final concert with all participants and faculty on the last night. Electrify Your Strings! (EYS) is a music education phenomenon that fires up students, teachers, and local communities by injecting a high voltage dose of energy and much-needed funding into music education programs. This intensive experience boosts student self-esteem and motivation, increases school-wide, family and community engagement, and helps raise money for participating schools. Visit the EYS website to find out more. Book a 2-day EYS program during our current tour and we’ll give you a discounted Stingray SVX electric violin that you can use for raffle purposes. In addition, D’Addario Bowed (a proud sponsor of EYS since 2011) will donate $1,000 worth of free strings and accessories to your school! Join the EYS No Limits Tour for the 2017-2018 School Year!